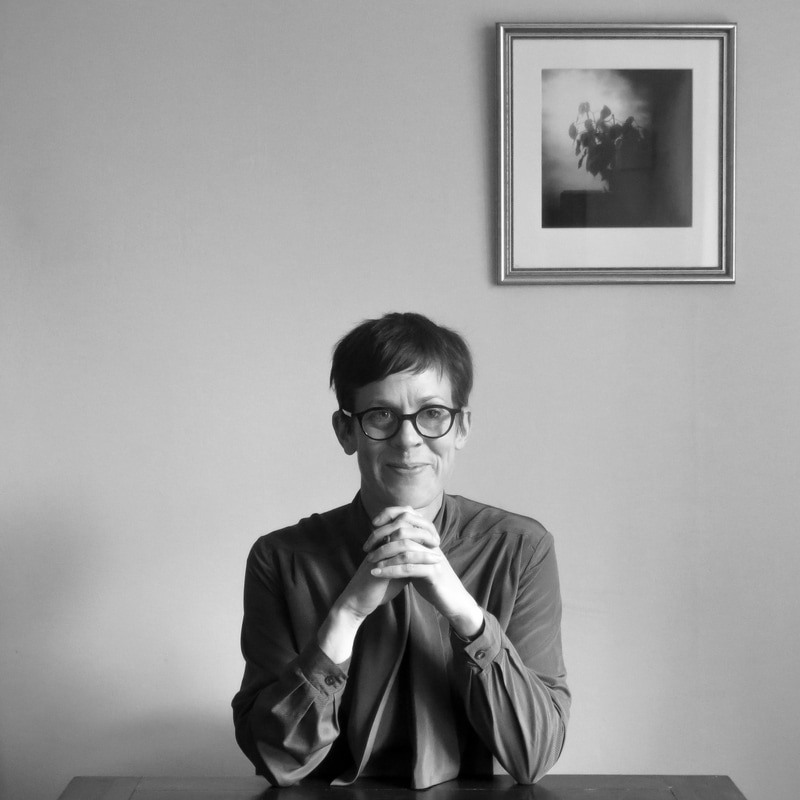 Lynley Edmeades has recently completed a doctoral thesis on sound and technology in the avant-garde poetics of Gertrude Stein, John Cage and Caroline Bergvall. Her scholarship and poetry have been published in the US, Europe, Australia and New Zealand. Her first collection of poems, As the Verb Tenses (Otago University Press), was shortlisted for the 2016 Bridges of Struga First Book of Poetry Award (Slovenia) and longlisted for the 2017 Ockham New Zealand Book Awards for poetry.